If you are visiting the Baton Rouge Vascular Specialty Center for the first time or for a new problem, please arrive 15 minutes before your scheduled appointment to allow time for registration. For your convenience, our patient forms are available online for you to download and fill out prior to your appointment. Please let the Baton Rouge Vascular Specialty Center staff know about any changes in name, address, telephone numbers and insurance carriers, so we can keep your records current. We require all information be updated annually. If you are unable to keep a scheduled appointment, please let us know as soon as possible so another patient can be seen during your appointment time. After you contact the Baton Rouge Vascular Specialty Center office, a member of our team will schedule an initial consultation. 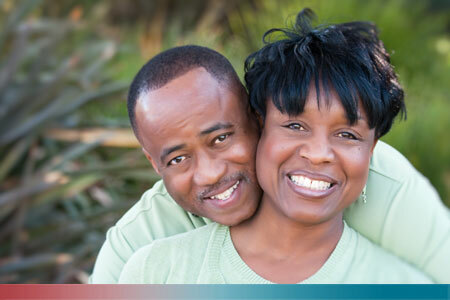 Your vascular specialist will analyze all diagnostic information from your initial consultation. Then, he will meet with you to develop a personalized treatment plan that addresses your concerns and desires. Your doctor also will explain the recommended procedure step by step and provide you with clear, treatment-specific instructions. Post-treatment guidelines vary depending on the treatment. We will go over everything with you, and always know that your doctor and our staff are more than happy to answer any questions you may have. It’s time to get started. Take care of your vascular problems by calling us today at (225) 769-4493 or requesting an appointment online now.